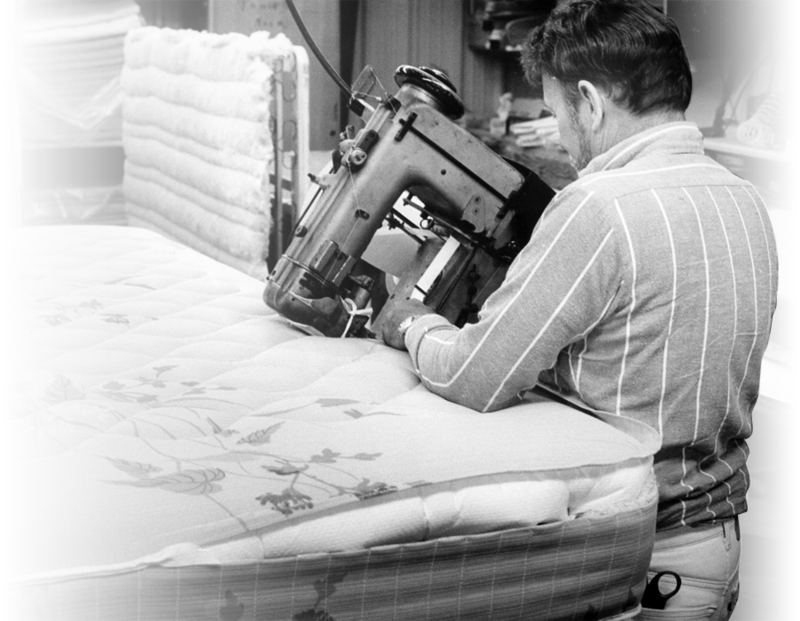 Handcrafting, premium quality, flippable mattress and selling directly to the consumer has been a Bender family tradition for over 70 years. Buying directly from our factory means up to 60% savings over the national brands. Plus you get twice the mattress since all of ours are two-sided and flippable! 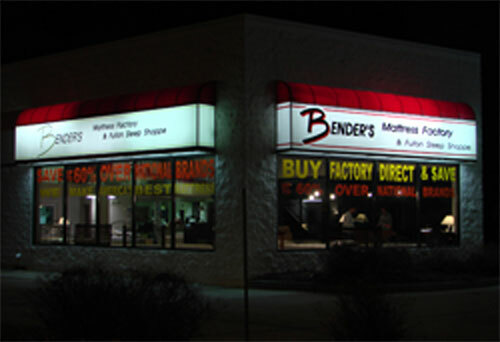 Bender Mattresses are second to none! 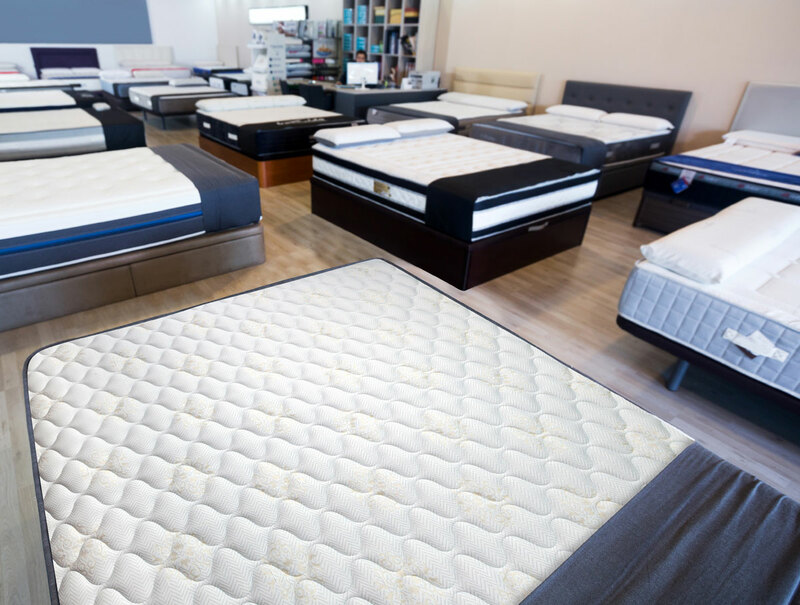 Visit our factory showroom and experience what sets us apart from all the other mattress stores around. You'll Flip over our mattresses! ...because you can, and they will last twice as long because of it! 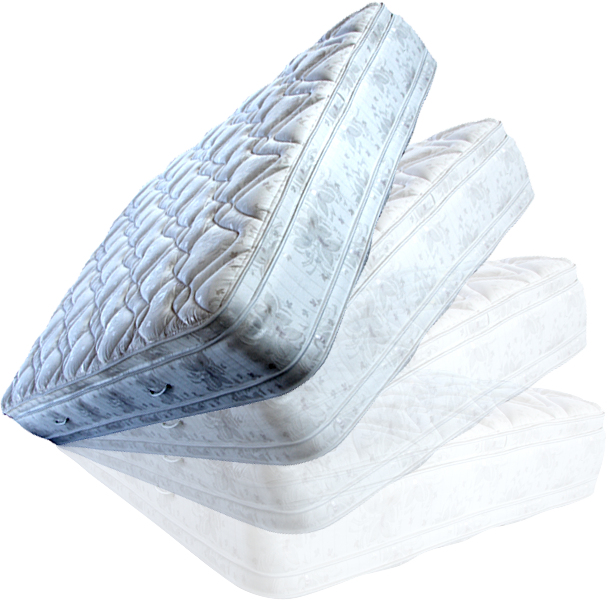 All our mattresses are two-sided and flippable.